This high-performance switching power adapters are an ideal replacement for set-top boxes, modems, routers, printers, switches, hubs and more. 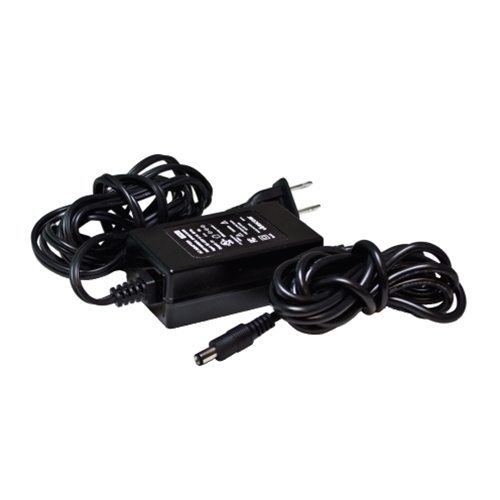 It provides 5 VDC and 4.0 Amps with a level VI efficiency. AC Cord Length: 6.5 ft.
© Vericom Global Solutions 2019. All Rights Reserved.